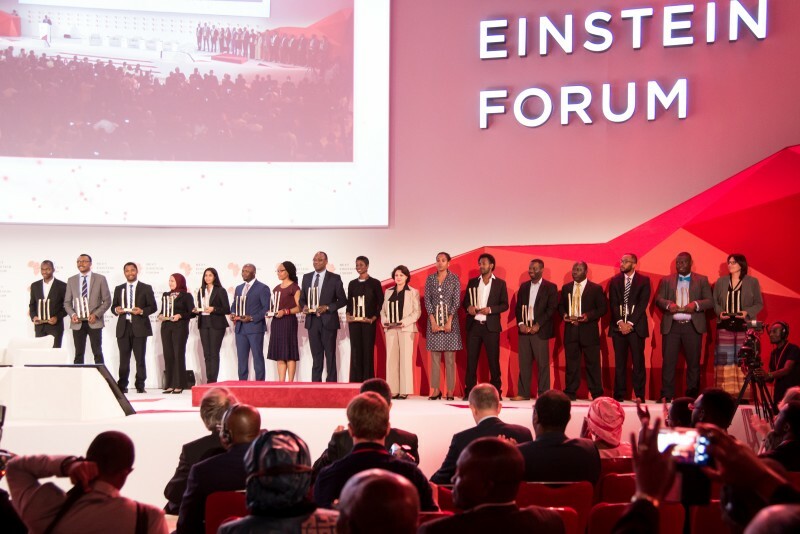 The Next Einstein Forum, Africa’s global forum for science, launches the search for its third Class of NEF Fellows. Once selected, the new class will join 35 of Africa’s top scientists from all fields of science, Fellows from the two previous cohorts. The selected NEF Fellows will present their research and breakthroughs at the next NEF Global Gathering to be held in Nairobi, Kenya in March 2020. The NEF, an African Institute for Mathematical Science (AIMS) initiative in partnership with the Robert Bosch Stiftung, is a global platform that connects science, society and policy in Africa and the rest of the world – with the goal to leverage science for human development globally. 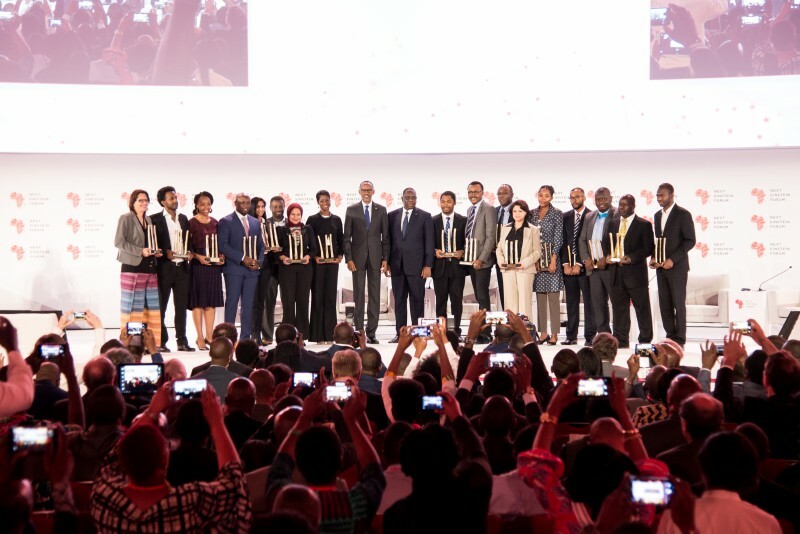 In March of this year, the NEF organized the largest scientific gathering on African soil, the NEF Global Gathering 2018, with over 1500 participants from 91 countries, with over 65% under 42 years of age. 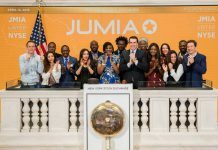 “After a successful NEF Global Gathering 2018, we are excited to launch the process to recruit the third class of Africa’s most brilliant young scientists. The NEF Fellows, through their research, continue to demonstrate to the world that Africa can be a source of scientific excellence and globally relevant breakthroughs. The NEF Fellows are breaking barriers and fostering global collaboration for Africa’s and the world’s development ambitions. Judging from the enthusiasm among African researchers globally, we have no doubt the next Class of Fellows will continue to raise the bar,” said Mr. Thierry Zomahoun, NEF Chair and President and CEO of AIMS. Application to the NEF Fellows programme is open to Africans from around the world – including those who currently reside in the Diaspora – in all fields of science, including the social sciences and technology fields. Applicants must be under 42 years, hold a PhD and demonstrate a strong track record of research/findings that have a global impact.